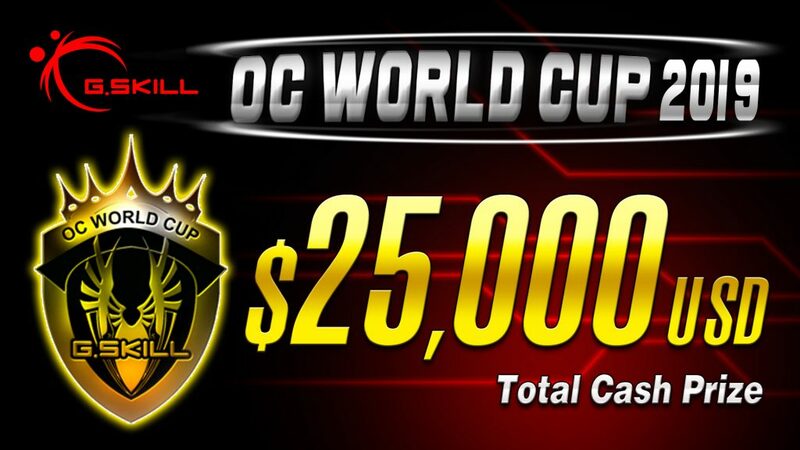 Taipei, Taiwan (8 March 2019) – G.SKILL International Enterprise Co., Ltd., the world’s leading manufacturer of extreme performance memory and gaming peripherals, is excited to announce the 6th Annual OC World Cup 2019. 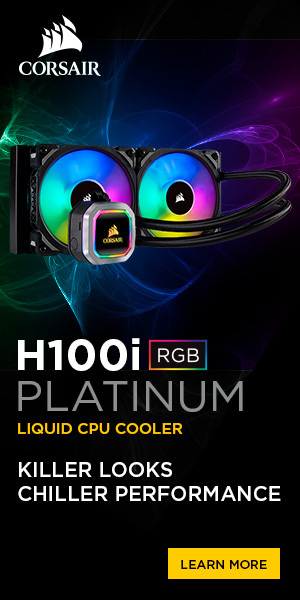 The online qualifier competition stage will be held from March 13, 2019 until April 16, 2019 on hwbot.org. 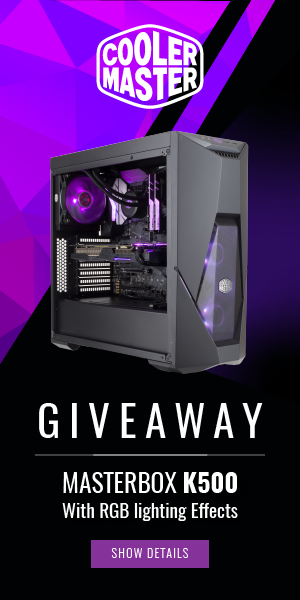 The top 9 winners of the online qualifier will be qualified to join the live competition at the G.SKILL booth during Computex 2019 week from May 29th to 31st and compete for a chunk of the $25,000 USD cash prize pool. March 6th, 2019 – The EVGA Associates Program offers a simple way for EVGA ELITE Members to allow others to purchase an EVGA product with a discount on www.EVGA.com – and lets you earn a percentage of the purchase back in EVGA Bucks! 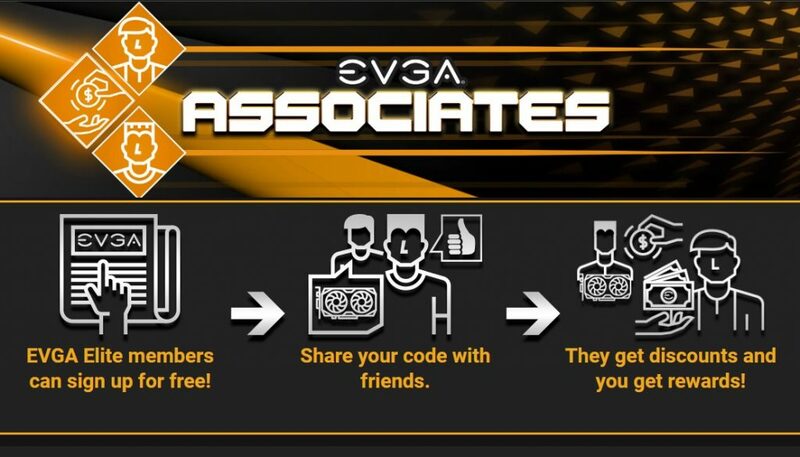 First, share your Associate Code with someone interested in purchasing an EVGA product. 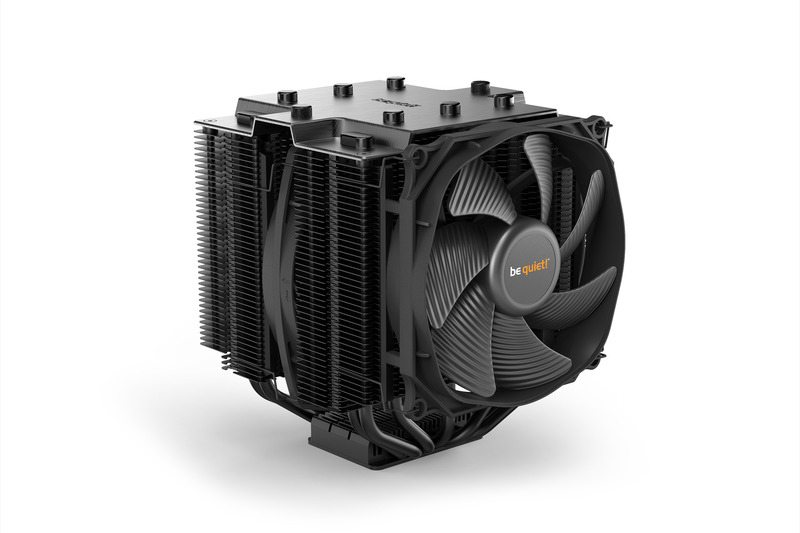 Next, once they get to EVGA.com, they will need to make a purchase from one of the Product Types listed on the Dashboard. Finally, the buyer must use your Associate Code during checkout to receive the discount.